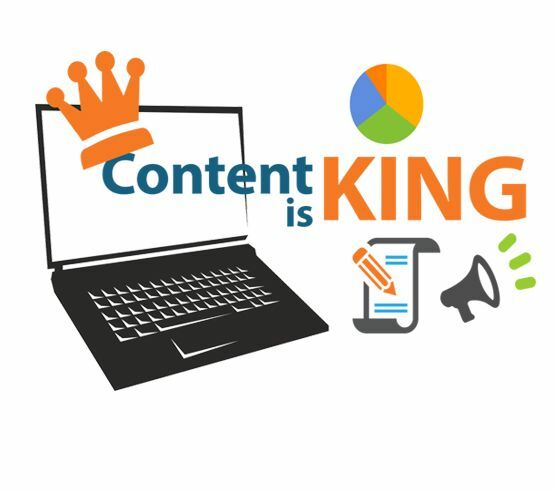 CONTENT MARKETING is a strategic planning to create, share, and distribute beneficial free content to capture the attention and retain a clearly-defined audience. The main focus of this marketing tool is to drive customers and turn them into repeat buyers. The intention is to build a trust in the customer community to do business with you. At Intelligent App Solutions, we have an ingenious team of content creators who are previously worked as journalists, will provide you content solutions that will enormously impact the brand of your business. Relevance, Likeability, and Enticing are some of the key areas we put more emphasis while coming up with any content. Our creative writers will develop content that speaks to search engines and users with elegance and create a sense of curiosity about your business. It is an information-hungry world where people want advice, guidance, solutions, and facts every day. We develop strategies and create contents according to fulfill these needs. From long form for guides and blogs, PR or SEO articles, and write-ups for social media, we help brands embrace an agile, test-and-learn approach to content marketing. Address buyer concerns to engage. Motivate them through the buyer journey. At Intelligent App Solutions, we learn who your audience is, and set plans that speak to the people most important to your business objectives.